The man authorities say was the shooter, Ian David Long, 28, is also dead. A 29-year veteran of law enforcement, Sgt. 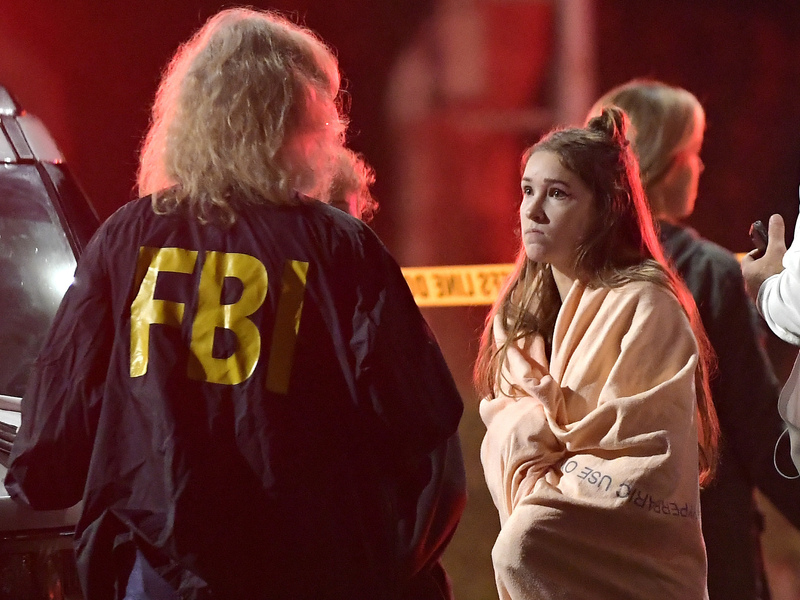 Ron Helus, was among the victims at the Borderline Bar & Grill.